So racing season has begun and if you’re anything like us then you’re probably not really sure why everyone gets so wrapped up in the horses and the betting when you know that the real superstar of the season is of course - the fashion. Also; keeping your shoes on all day is a winning choice too. 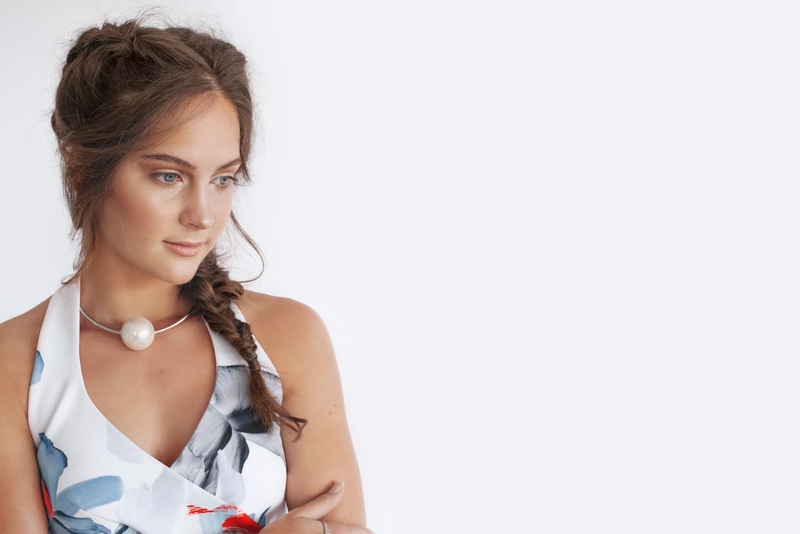 Anyway, whether you’re getting yourself dolled up for the races, an after party, or really just want a nice dress to wear somewhere new (who needs a reason #areweright?!) we’ve put together a few new looks for you to stalk and inspire your partying ahead. Shop them online or come in and let us help you out! For those ladies who know the races is all about colour and how bright you can be. This orange figure hugging Bandage Band Insert Dress by Nicholas ($595) is both so bright and sophisticated that you prob. won't even care if you don't see a horse all day. 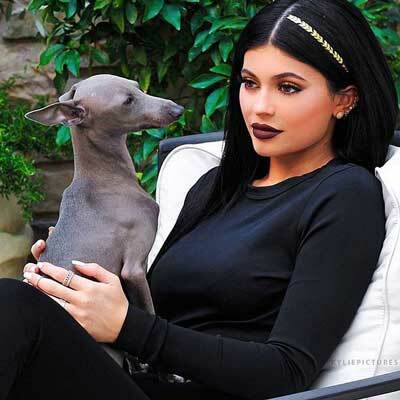 Kylie Jenner wore a $5 hair tattoo recently and the beauty world went into meltdown.You stick them to your hair with a wet cloth then wash them off with shampoo. A totally demure headpiece option for a day at the races. But you'll be way ahead of the pack. Avail via Scunci in the US. Florals for Spring? You can't go wrong. This Iris Cross Band Halter Dress by Nicholas ($620.00) is both fun, flirty and will act as a staple for any spring inspired part-ay. 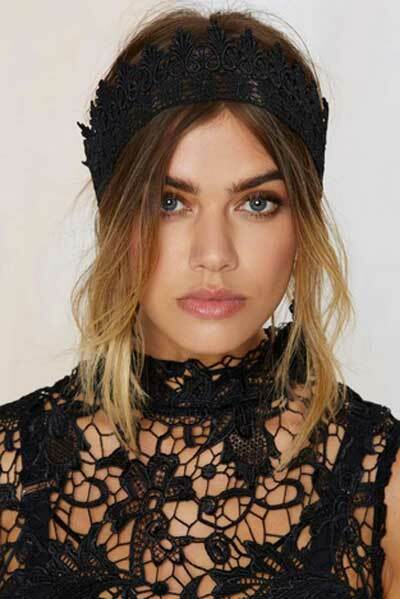 Mix your florals with a little grunge like this black lace headband (you won't only wear once.) $67.59 avail. at Nasty Gal. This Deep V Mesh Ball Dress by Nicholas ($680) is both pretty, classic and you'll probably end up wearing it for a trillion occasions; because you know how in winter everyone needs a LBD? (little black dress) well, we're all for every lady owning a LWD (little white dress) during the warmer months too - and this could be it! 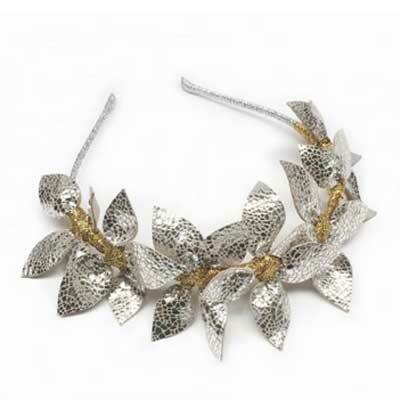 This leather crown by Victoria Novak will add a modern twist to any classic ensemble. Handcrafted and featuring a rich metallic gold thread you won't want to take it off. $695.00 avail at Victoria Novak (also, it's quite expensive so you really won't want to take it off). This is the ultimate dress for the girly girl. 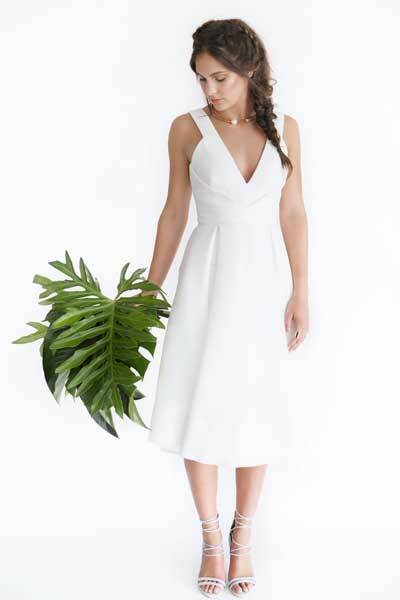 It's called The Little Bo Dress by Macgraw ($595.00). Dress it up, with a bright pair of heels or keep it low maintenance with flats. And if you're still on the floral crown bandwagon (who isn't?) then this is the perfect choice for you. The only Canberra lady worth getting a custom made faux floral crown from. You only need one, but it'll last forevs. Avail via Lady Larissa - hello@ladylarissa.com.au. If you're a stylish babe who wants to keep things fresh then you can't go past this modern two piece, The Bandage Centred WB Skirt by Nicholas The Label ($395) and the Lord Comic Top in White by Alice McCall ($240). This outfit is structured, has tailored lines, actually, it's got everything to add a little 'this is faaaarshun daaaahling' vibes to your races game. But in a non- try hard sort of way. This is a hat that all your hat dreams have been waiting for, our most beloved Farrah Hat by 66th The Label has just dropped in store! Not only is it a kick a$$ accessory come race day, but how about picnic day, summer beach days and every other day too? We think yes.